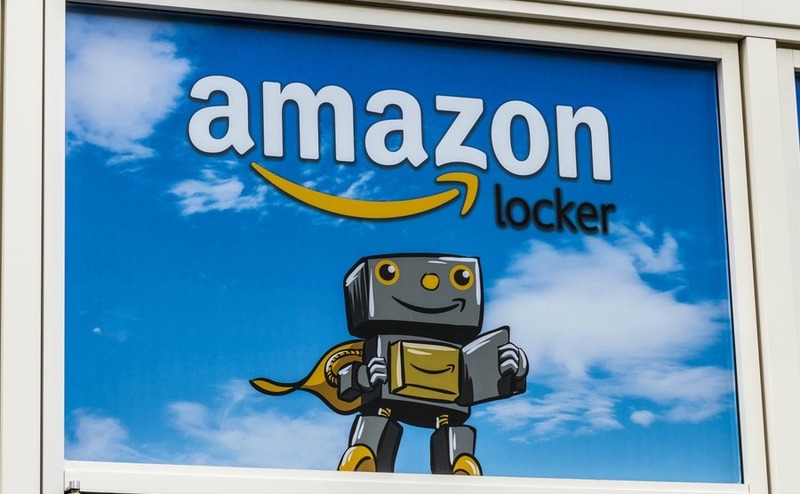 People living in Portugal will soon be able to have Amazon orders delivered to Repsol petrol stations and collect them from lockers using a convenient click and collect service. Online retailer Amazon has announced a new partnership with Repsol petrol stations in Portugal and Spain. The deal will enable Amazon’s customers to use a click and collect service that allows them to have parcels delivered to their nearest Repsol forecourt. Customers will then be able to retrieve them from special lockers using a one-off password. This new arrangement, which was recently brought to the public’s attention in the Jornal de Negocio , will be implemented in the next couple of months. This style of click and collect service has become increasingly popular in the UK and USA. Instead of worrying about being present to sign for parcels, customers can use the lockers located at convenient locations to collect them instead. Details of the initiative, described at this point as a “pilot scheme”, are so far rather thin on the ground. Repsol has 455 forecourts across Portugal, but it’s unclear how many of them will take part in the initial scheme. An exact launch date is also yet to be announced. It is also unclear as to whether users of all Amazon sites will be able to utilise the new service. Currently Amazon does not have a dedicated Portuguese website. Anyone looking for Amazon.PT is redirected to the Spanish site, so it seems likely that users of this site that will be the first to benefit. Expats will no doubt be keen to know whether they can use Amazon UK in conjunction with the new Portuguese click and collect service. 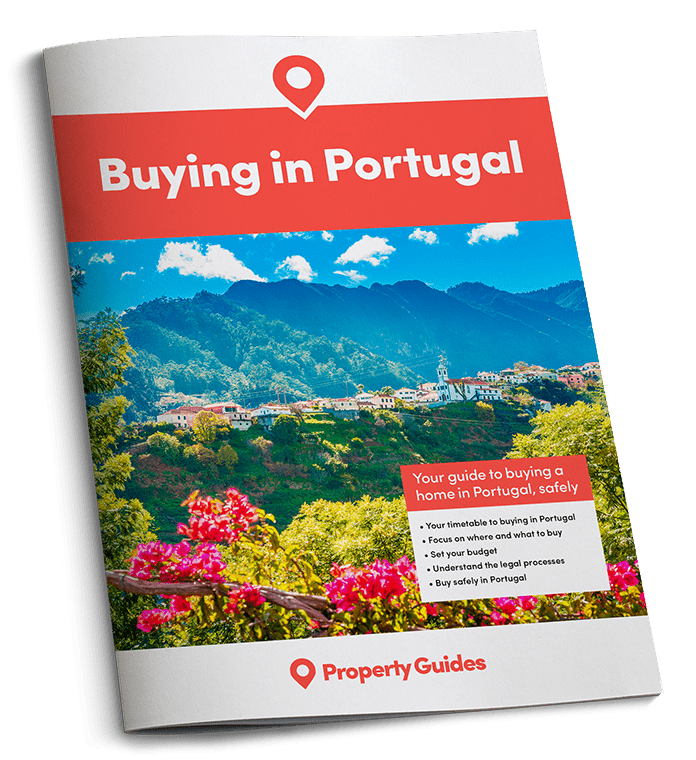 Amazon – in both its British and Spanish guise – is much loved by British expats in Portugal, who are able to access products that are hard to find in the country, including English books and even food products. However, it’s not without its problems. Expat forums frequently discuss issues with deliveries to properties in rural areas that are difficult to locate. Leading many expats to make private arrangements with courier drivers to deliver to local shops and cafes. However, such plans often come unstuck when drivers leave or Amazon changes its courier partners. The ability to use click and collect will do plenty to alleviate this problem, and perhaps restore faith in using Amazon among those who’ve thrown in the towel due to delivery issues. And while it’s not yet clear whether Amazon will branch further into Portugal, the Jornal de Negocios hints that the appointment of a European Development Managers last year may mean this is on the cards.